New year means new ideas, and we've got you covered! By now you've probably received your box with beautiful restful and refreshing tones of teal, blue and grey - so it's time to find some makes to match! This month we're focusing a lot on becoming more eco, as it seems to be everywhere at the moment and fabric is a great alternative to plastic! We loved this collection the moment we saw it, and knew it would be perfect for a box. What made it even better was having not one but TWO free project downloads for it from Makower - so go ahead and utilise those fat quarters to make either a gorgeous bag or a stunning quilt! If you're trying to reduce your plastic waste and go a little greener this year, why not have a go at a non-sewing activity and make some beeswax wraps like these? Or to reduce your use of cling film and foil, make some snazzy and simple bowl covers that can be made to measure for all your favourite bowls - ideal! Give yourself a little treat this January, and make yourself some beautiful pattern weights to help with your cutting out - you deserve it, especially if you've managed to stick to those resolutions! 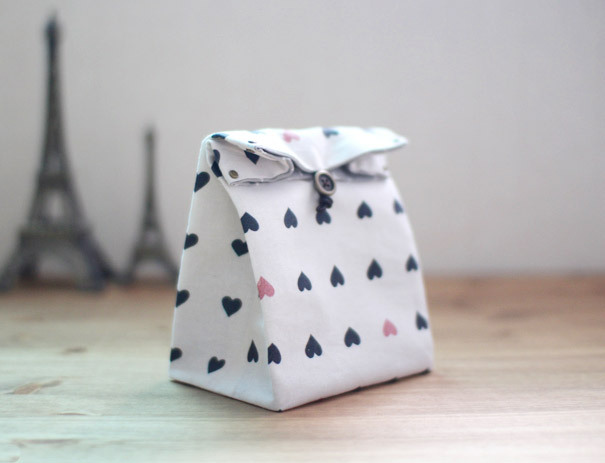 Upgrade your lunch box or bag by making your own from one of the chic prints in your box - follow this simple tutorial and then coat with some Odicoat for a waterproof and wipeable finish! 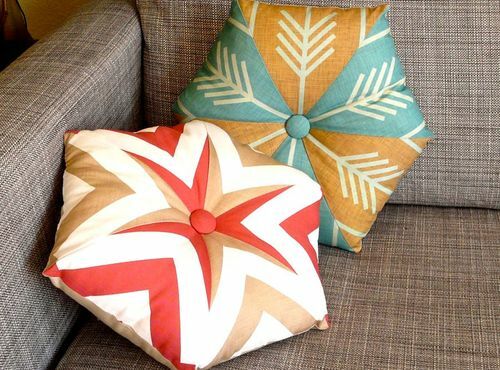 Spruce up your sofa for the new year with a funky shaped kaleidoscope cushion that are actually fairly easy but really effective! Or you could even make a simple triangular based quilt to match your cushions, and keep you cosy during the chillier weather. We love this simple design! Jazz up your old chairs and dining seats with some comfy new seat pads - because the winter months are all about comfort! 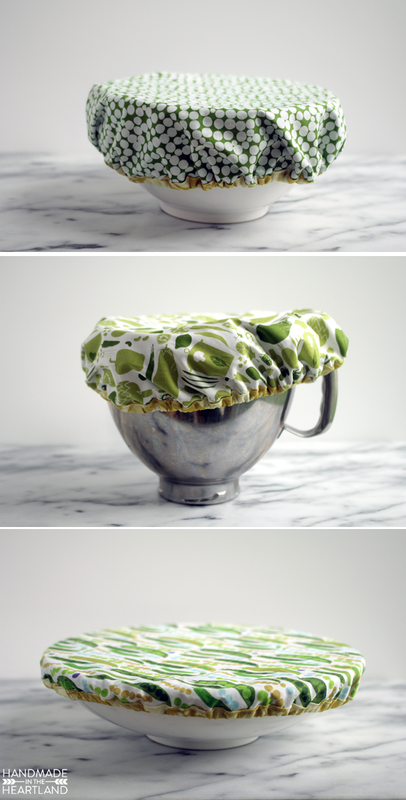 This tutorial only uses two fat quarters to make a simple pad that can also be removed for washing when required. Get organised for the year by making some handy storage baskets to sort out all your bits and bobs - great for the sewing room! This rounded design is super cute and a little bit different from your average box. Happy sewing guys - don't forget to share your makes with us on Facebook and Instagram, we love to see what you get up to with our fabrics! Not signed up for a box yet?